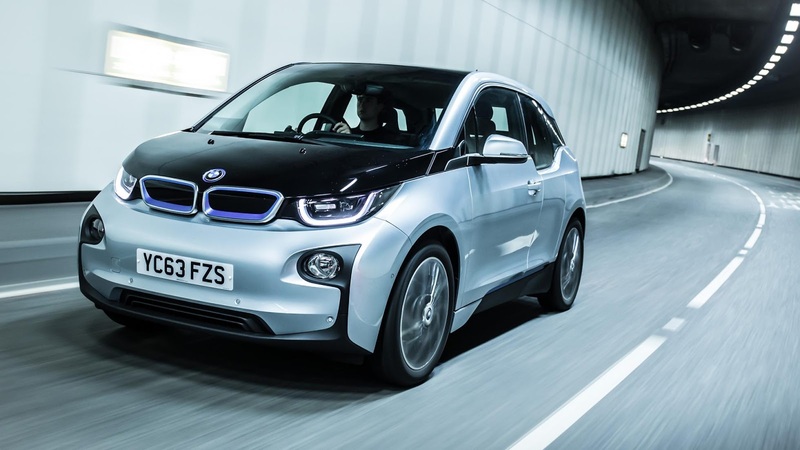 The Top Gear car review describes the i3 as "the most revolutionary mainstream electric car ever". How so? Passengers are seated in a carbon fibre body, with all the electrical components planted lower down. The entire body of the car has an overall length of less than four metres. It's quite a breakthrough! The mega-city i3 definitely makes going green fun, but somehow the ad promoting the electric car – touting its ability to produce zero-emissions, was banned this week, due to it being misleading. The model also has a petrol-driven engine, so does that mean that the groundbreaking car is not clean? The ad was published as a Facebook post and prompted a strong reaction from environmentalists. However, the German car giant was quick to allay any concerns, highlighting that the systems of petrol or electricity-driven cars – or both for that matter – need to be discussed. Standard cars are petrol-driven. 'Hybrids' use both the electric and the petrol engine, the latter taking over should the electric system run out of charge. The i3 electric car's petrol engine never drives the car, but is only used to maintain the charge on the electric drive. Anyway, back to the original ad issue. The post said "(...) a clean car and helps to give back to the environment". The wording is in fact true, but some clearly failed to make a connection, as described above, claiming it to be incorrect. 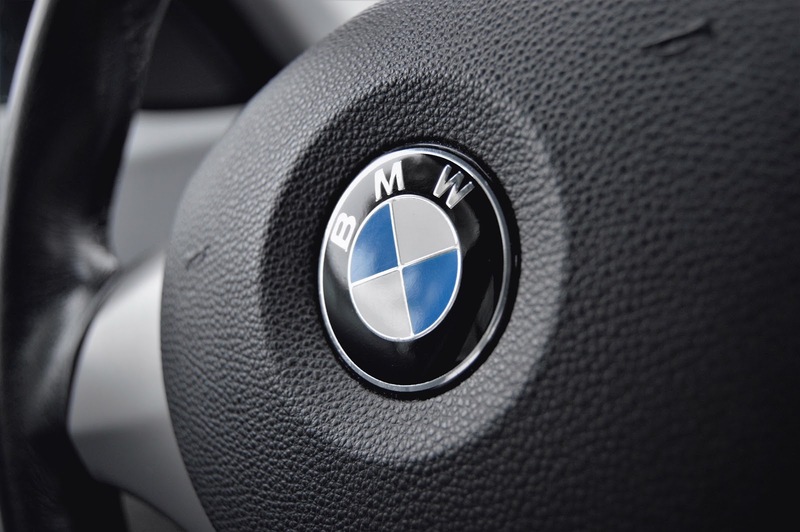 But just how did this controversy affect BMW's stock (#BMW) position? The BMW CFD price has been in steady decline. At this point, we can see a bearish SHS pattern looming at the top of the chart. A subsequent re-test of the POC zone 85.40-86.00 could see new sellers rejecting the price towards zones 83.20 and 81.50. 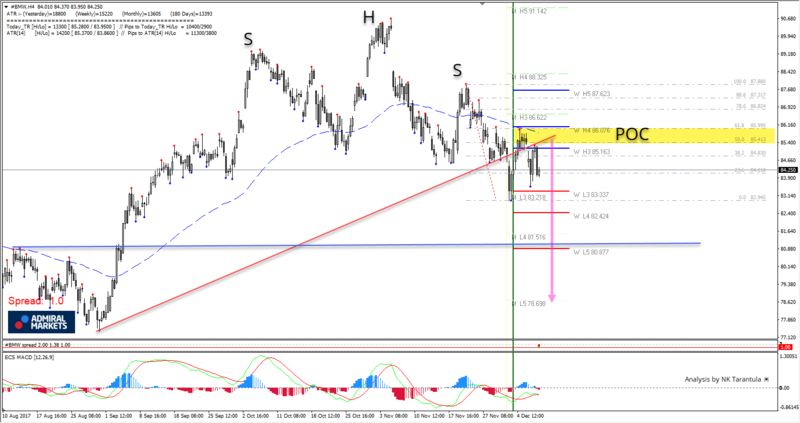 A daily or 4h close below the weekly L5 – strong weekly support – should see the price progressing further down towards the monthly L5 -78.69. It looks like the stock is in a strong "selling on rallies" scenario. We provide our clients with the best range of trading instruments, including CFDs on stocks of the world's best-known companies, and BMW share CFDs are on our list. You should to understand that trading involves risk and isn't necessarily suitable for all investors. Find out more about risk management before you begin trading. If your decision's been made, you can practise in the risk-free environment of a Demo account, before attempting to tackle the live markets. If you're looking for the best trading platform or are still using MetaTrader 4, we most definitely recommend MetaTrader 5, which is available for free download. We also offer a Supreme Edition plug-in for both MetaTrader 4 and MetaTrader 5, which offers you over 60 amazing features to level-up your trading game!